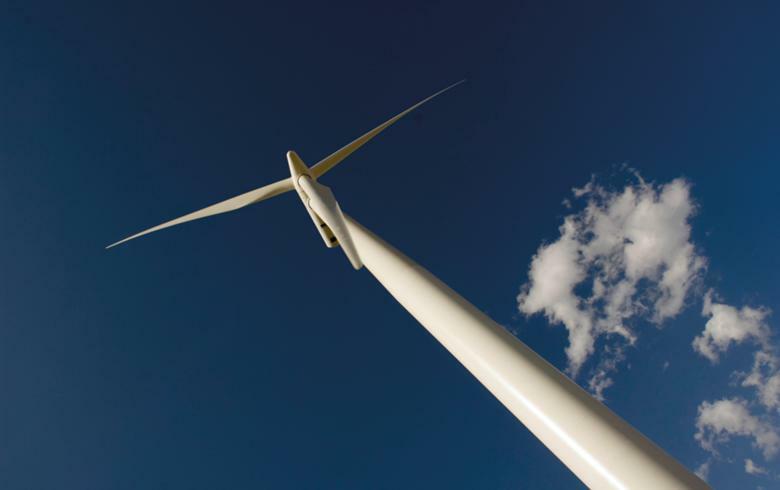 November 20 (Renewables Now) - Scotland-headquartered wind turbine erection specialist Windhoist has initiated work on the 201.6-MW Aftissat wind farm project in Morocco, the company said on Friday. 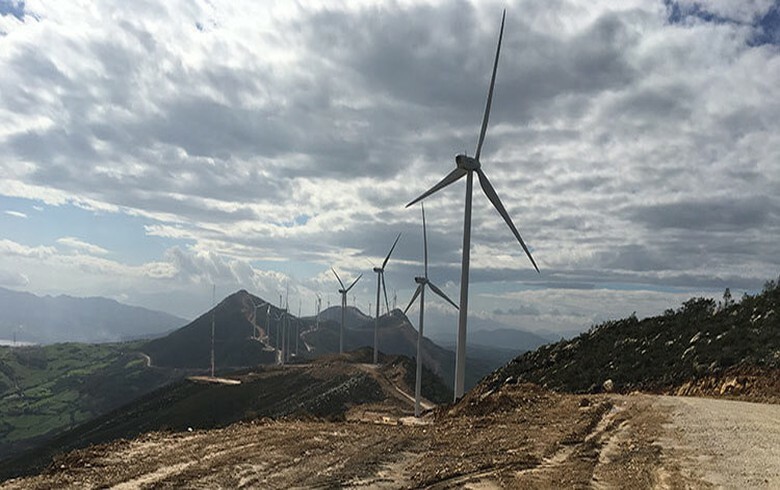 Windhoist will be installing a total of 56 units of 3.6-MW Siemens wind turbines as part of the project that is located to the south of Boujdour in the Western Sahara. Societe Energie Eolienne du Maroc (EEM) is developing the USD-391-million (EUR 333m) project.